My Fabric Designs - Polyester Velour custom printed fabric. Shop or design your own. Medium weight 100% microfiber polyester with a velour knit is looped on one side with a ribbed glossy sheen on the opposite. It is a moderate-stretch knit with 25% stretch in the crosswise grain with excellent recovery. 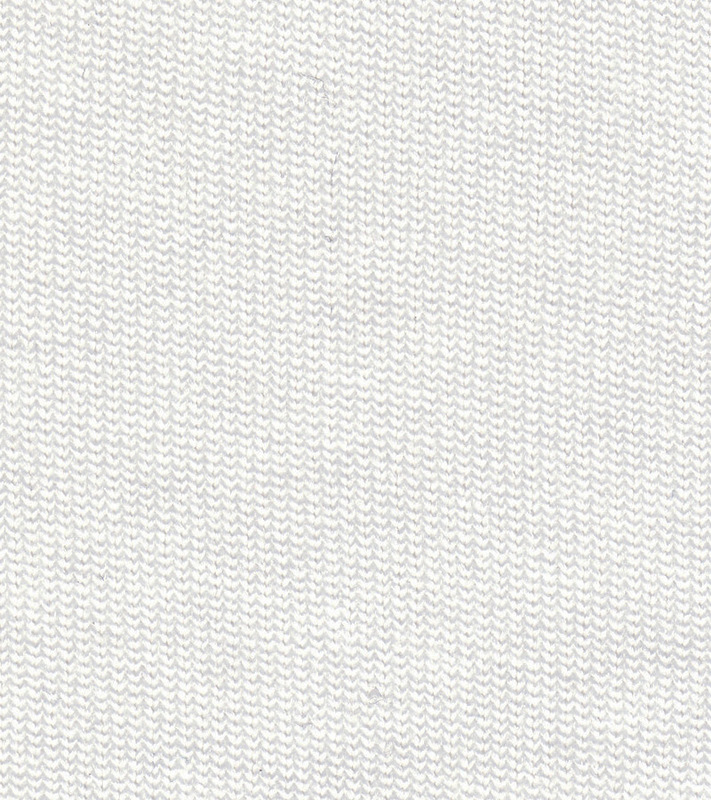 A soft hand and easy clean-up make this fabric ideal for sport towels, upholstery, pillows, changing table covers and more.